Flea markets aren’t just about pre-loved items anymore. Here are the best fleas in Singapore to check out for local designers, handmade crafts and even fresh produce. Location varies. Stay tuned to their Facebook page for updates. Public Garden has consistently upheld its reputation as one of the best flea markets in recent years – and for good reason too. Unlike your usual messy fleas with mostly secondhand items for sale, Public Garden features original work by a large community of independent designers and creative individuals. Besides unique art pieces by artists from all over the region, Public Garden also showcases handmade beauty products, jewellery and more from brands like Handmade Heroes (Singapore), Minifanfan (Malaysia) and Thammada Studio (Thailand). Best for: People who are into unique art pieces and quirky accessories. Held regularly at the Red Dot Design Museum, MAAD is quite unlike your typical hunt-and-haggle flea market. 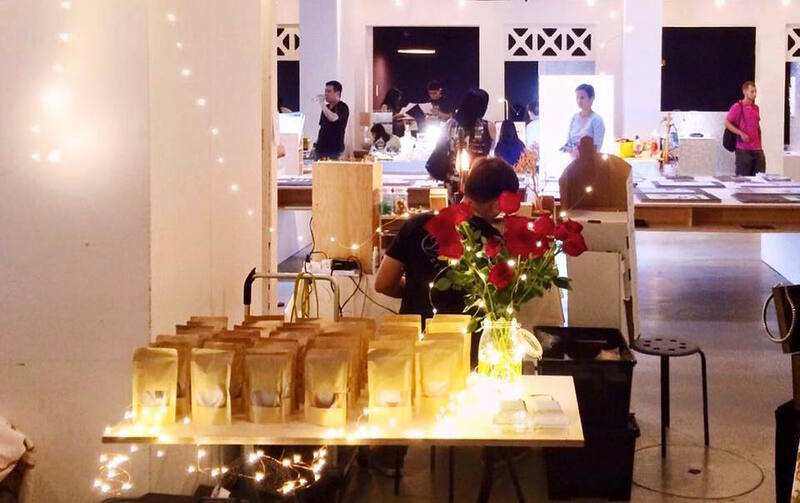 The trendy flea market acts as a platform for budding artists and creative entrepreneurs, featuring original art pieces, Instaworthy food, non-mainstream beauty products and live music by local musicians. You can even get your portrait drawn at the #PortraitsAfterDark booth…because why not? Stay tuned to the MAAD Facebook page for updates on their next flea. 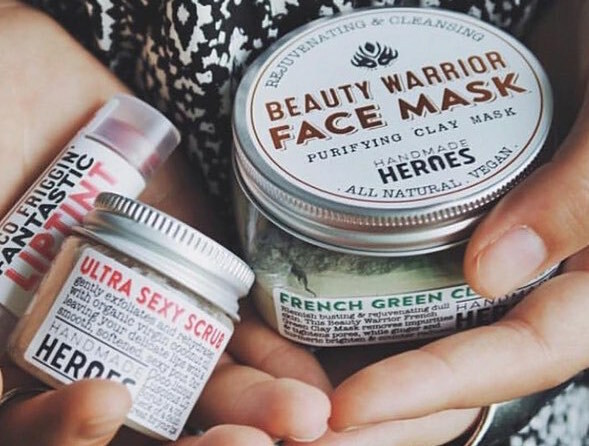 Best for: Art junkies, music lovers and date nights. The Local People is an initiative to raise awareness for budding local designers and artists in Singapore. 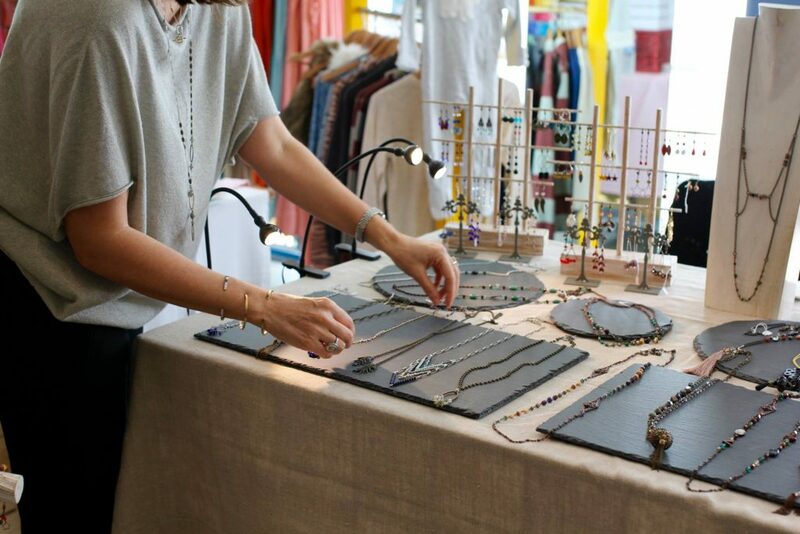 Besides an online store, the group also organises regular flea markets which feature young brands from the food and beverage, retail and creative industry. Their next flea is scheduled for 28 – 29 May during the DBS Marina Regatta, so check out their Facebook page for cool brands to expect there. Best for: People who want to support the little guy (read: non-mainstream brands and talents). 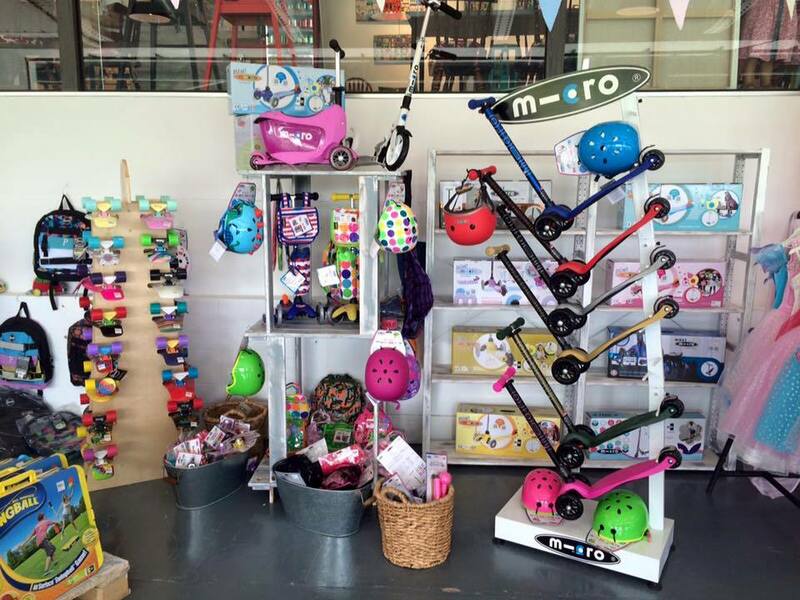 Best for: Toy collectors or people who are into quirky decorative items. Given our year-round tropical weather, farmers’ markets aren’t quite a thing in Singapore. 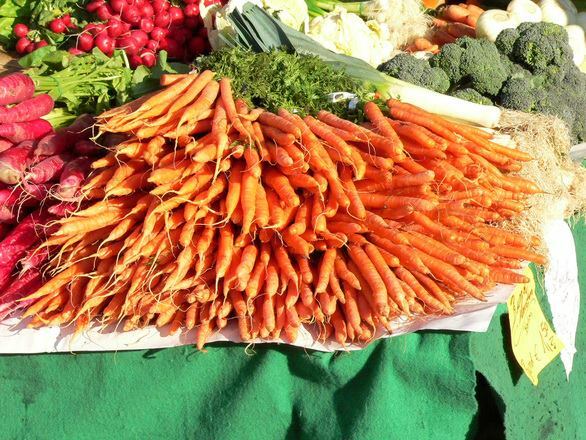 However, the bi-weekly Farmers’ Market at Loewen Gardens is still worth checking out if you’re in the Dempsey area – especially if you love organic produce, gourmet meats, baked goods and artisan jams. Be warned though – the weather can get pretty hot in the later part of the morning, so head down earlier if you can. Besides, you can always grab an iced coffee at PS. Cafe (a 5-minute walk away) when you need to cool down. Best for: People who are into gourmet products and organic produce. Started by local personality Huda Ali, LalooLalang (named after the Malay phrase for ‘passing by’) organises various events and bazaars to showcase budding entrepreneurs in the Malay community. Check out their bazaars for unique accessories, ethnic-chic clothes and homemade goodies (possibly our favourite part). 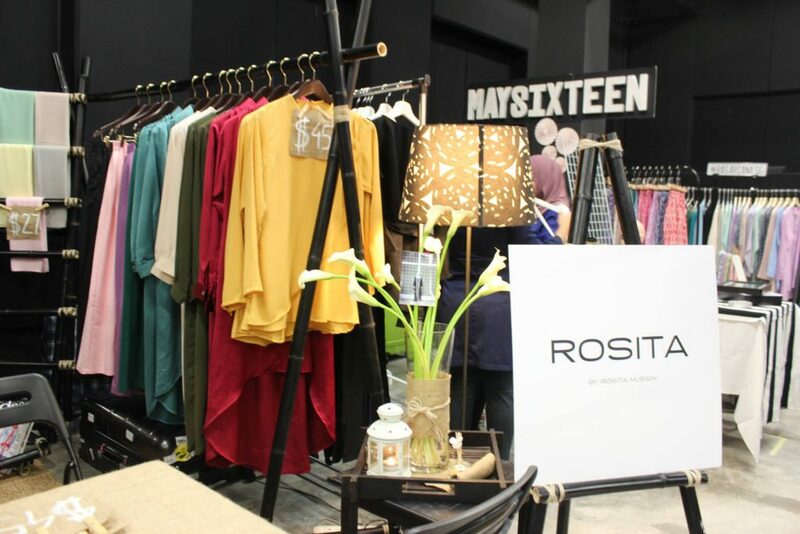 Best for: People who are into ethnic-inspired clothes and accessories, homemade snacks and traditional Malay goodies. 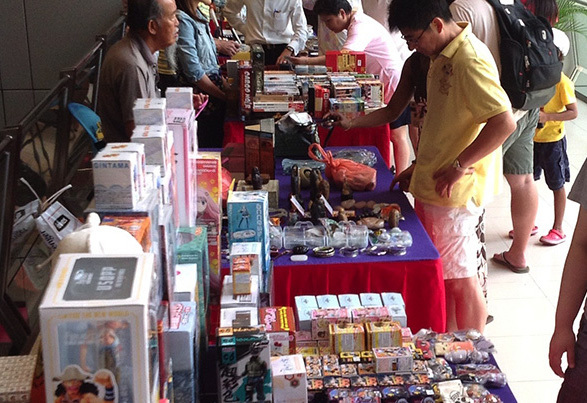 Unlike typical flea markets which mainly feature secondhand blogshop/Taobao clothes for sale, Boutique Fairs Singapore is a bit more upscale. 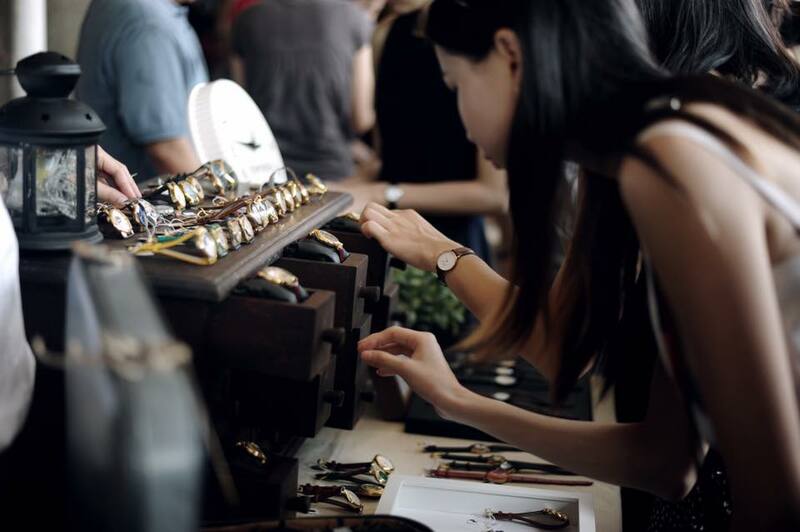 The biannual fair features a curated list of Singapore-based designers and collections, including fashion, home decor and lifestyle brands for women, kids and men (so you’ll have an excuse to drag your husband/boyfriend there #justsayin). Best for: Discovering up-and-coming local labels. Chillax Market first started out as a pop-up outdoor market, but has since evolved into a permanent space at Turf City. The indoor market (read: air-conditioned #woot) features an eclectic mix of clothing, accessories and home decor items by niche designers, so this is the place to go to for one-of-a-kind items. The brand mix also changes monthly, so stay tuned to their website for more news. Best for: People who are into quirky and unique items. Also, if you want to shop in a relaxed, air-conditioned environment (hey, it’s called Chillax Market for a reason). In case the name wasn’t obvious enough, SGRRFM is where you can well, shop for free. Really. Anyone is invited to bring their stuff to share at the market, and if you find something you like there, you’re free to take it as well. You might also encounter people sharing a craft or skill, such as yoga, tarot card reading and more. 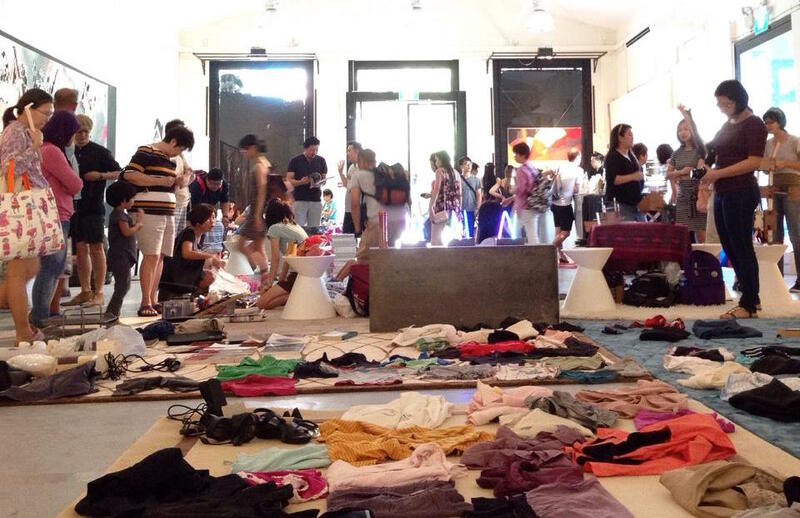 Held every 2 months at temporary locations, the SG Really, Really Free Market aims to reduce consumer wastage by promoting sharing and giving in the community. The most common items you’ll find there are secondhand clothes, books and vintage collectibles. Sure, the stuff may not be as shiny and new as some of the other fleas on this list but…who’s complaining if it’s free ya know? Best for: People who love free stuff. hi l always watching your show,why you lose so much weight??? its so fast its like you dont have a baby merydith..
by the way my birthday is coming june 06..
hope you greet me and hope you have something for me…he he..just kidding..